Usage: One of our favorite signs is flower. 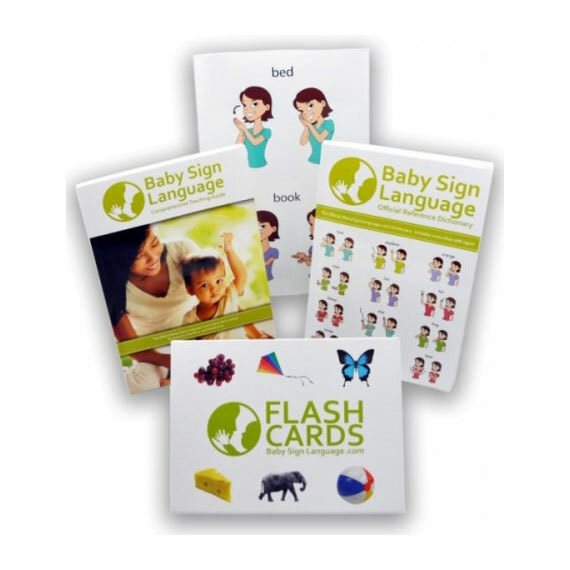 Use the flash card along with real flowers in the garden to teach your baby the sign. 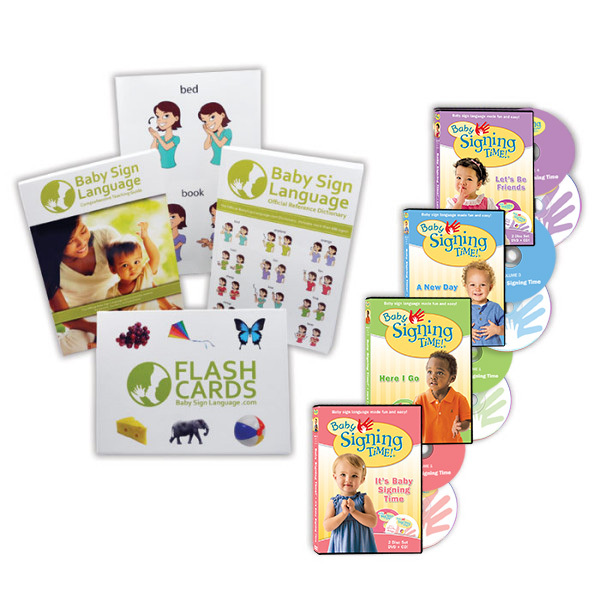 You will be surprised at how observant your baby can be after you teach her the sign. 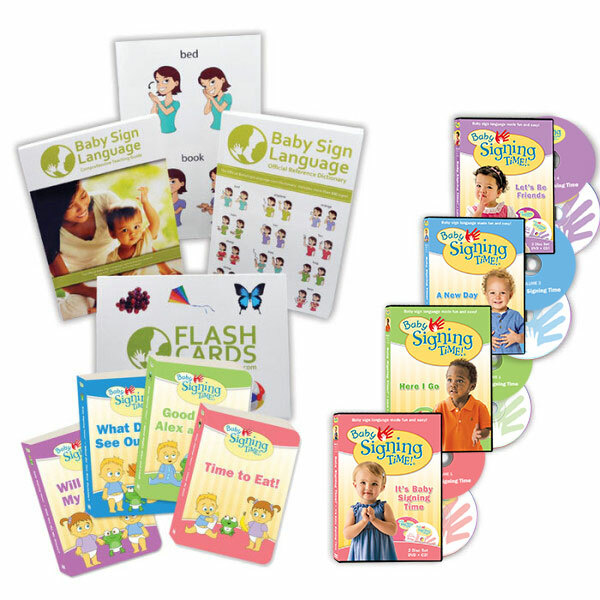 To learn how and when to teach the sign, take a look at the flower baby sign language video, diagram, and tutorial.